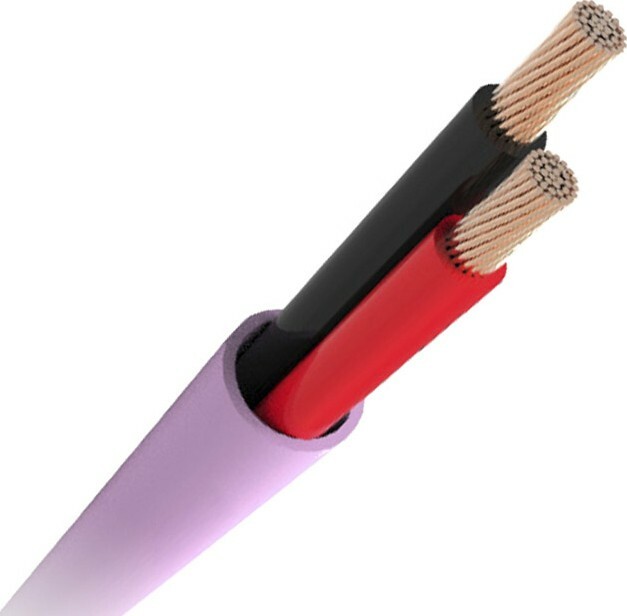 A more fire retardent alternative to the PVC version, this is a 2 core "Low Smoke Zero Halogen" QED cable which also comes in a 100m box and 300m reel or as a 4 core version. Earn 1 loyalty points when you order this item. QX16/2 and QX16/4 LSZH are high performance and exceptional quality installation speaker cables with the added bonus of a fully certificated Low Smoke Zero Halogen (LSZH) fire rated design. They deliver excellent levels of performance in all multi-room and home cinema installations. 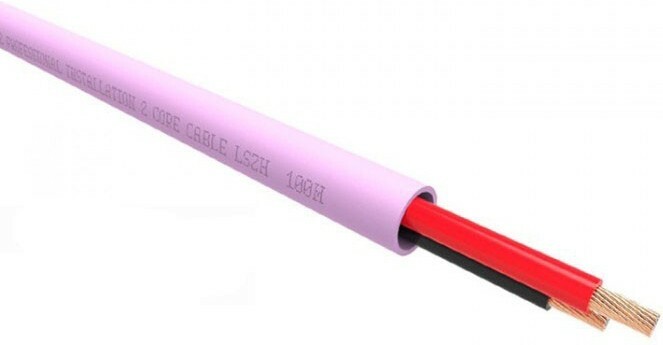 Large cross-sectional area of high purity copper conductors ensure good performance levels are maintained even on longer runs. Sequentially metre marked cable counting down means you always know what you have left on the reel or in the box.